Following the right diet plan is just as important as your workout. The right nutrition helps you burn fat, gain muscle and fight harder. The key to any successful diet is avoiding the temptation to cut out any food group completely, but instead to focus on balance and moderation. 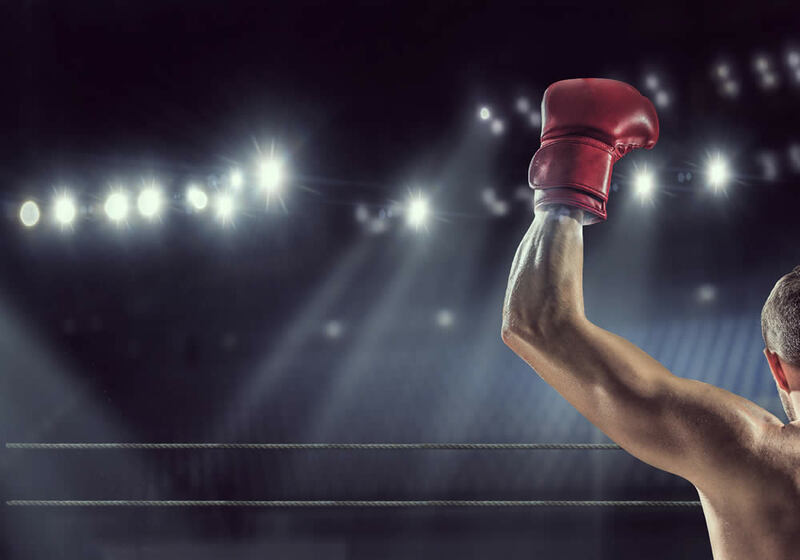 Following our healthy diet plan for boxers can improve your performance and speed up your recovery time. 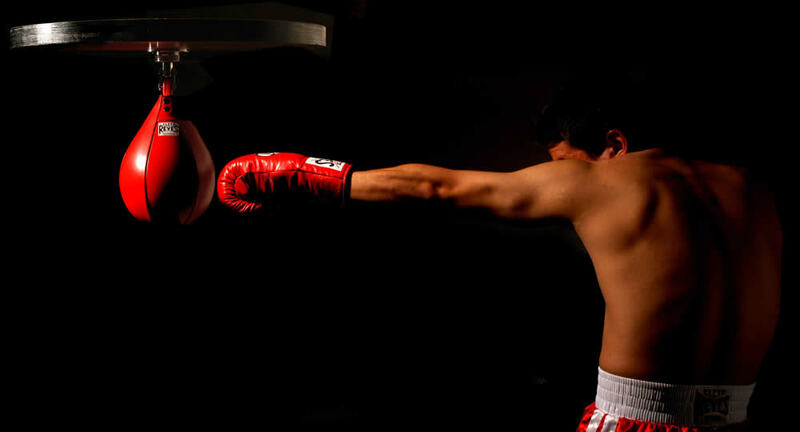 Read on for awesome nutrition tips to help you feast like a fighter! A boxing diet is different to a typical diet because it’s all about centering your diet and eating times around your workouts. All athletes require more nutrition than the average person, so the key is to eat more, but without over eating! Knowing when to eat is just as important as knowing what to eat. Your body is constantly using energy, but this increases greatly during workouts and training sessions. To keep your energy levels up, you should eat regularly. But it’s also important to stop eating when you feel full. We recommend eating smaller meals to keep your metabolism high whilst avoiding overeating. Aim for 5-6 meals every 2-3 hours. Your two biggest meals should be breakfast and the meal before your workout. If your main workout is in the morning, one big meal might be enough, as long as you’re eating the small meals regularly. What do boxers eat for breakfast? Breakfast provides you with the nutrients for your day and kick-starts your body’s metabolism. Swap sugary cereals for porridge or wheat based cereals. 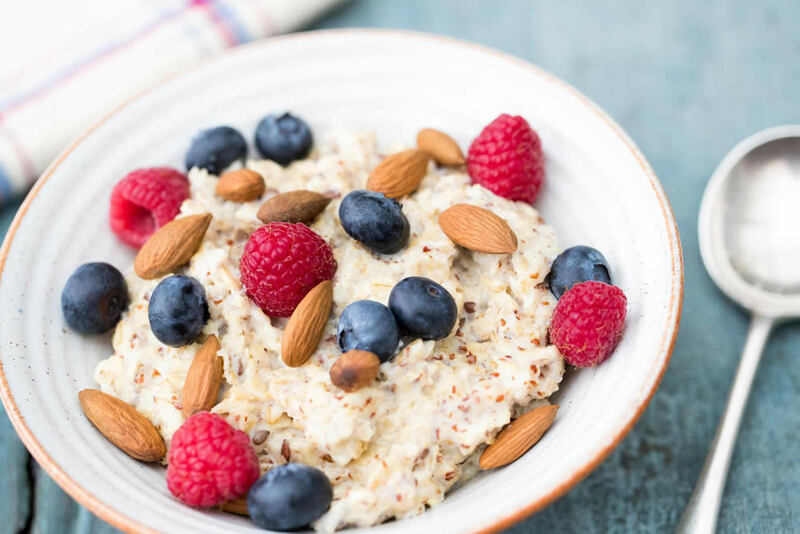 Add fruit, nuts and seeds to your oats for a high fibre breakfast and sprinkle on some chia seeds for some additional protein. Poached, boiled or scrambled eggs on wholemeal toast are another great option for an energising breakfast. If you have time, it’s best to go for a run in the morning and eat breakfast after. Running on an empty stomach means you will be burning off stored fat and it also energises you for the day ahead. Apart from breakfast, the other crucial meal during the day is the pre-workout meal. We advise eating this meal about two hours before your workout. But what should you eat for this meal? Well, tucking into a big steak is probably not the best idea! Meat usually takes 4 hours to digest completely, which might slow you down or give you cramps. The meals that you eat later in the day should be kept to small portions so that you’re not going to bed starving, but also not sleeping with unused calories. Try to eat your evening meal at least 4 hours before going to bed too. A healthy diet plan for boxers must include lots of water. When you’re training regularly, you’re also sweating a lot and it is vitally important to replace the fluids lost. Boxers and other athletes should regularly sip water throughout the day and then increase their intake during training sessions. You should endeavour to drink an absolute minimum of 3 pints of water per day if it’s a rest day, increasing this on a training day. Carbohydrates are an essential item on any fighter diet. The human body stores carbohydrates in the form of muscle glycogen. This is then converted to glucose when your body needs extra energy. Never underestimate the necessity for sufficient reserves during training to prevent fatigue. Healthy carbohydrate choices include whole grain bread, cereal and pasta, legumes, beans and starchy vegetables like potatoes. 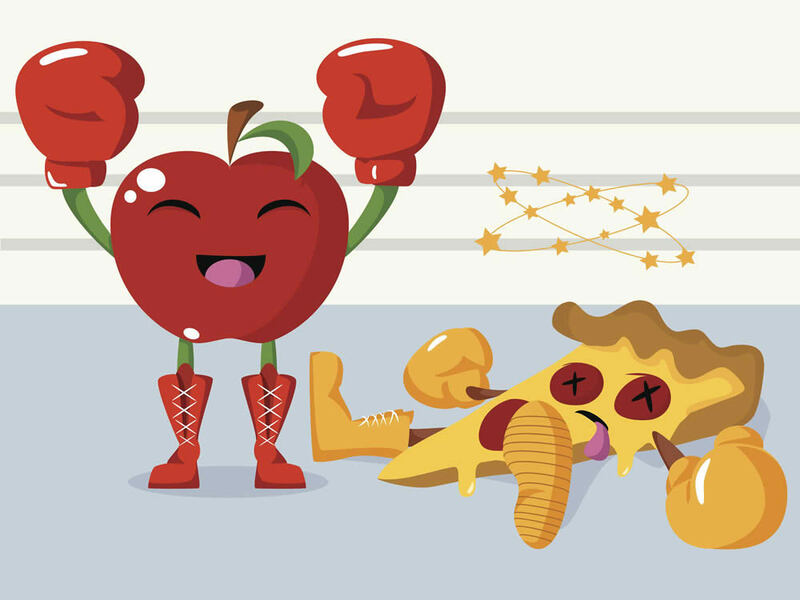 Without carbs, you won’t have any energy and definitely won’t make it as a boxer. However, avoid scoffing down too many of the wrong type of carbs because this will increase your body fat! The main difference between good carbs and bad carbs is the impact they have on your blood sugar levels. Protein is a powerful food source. It’s needed to build and repair muscles, cells, and tissues. It helps you to recover after a fight or after damaging muscles during your training sessions. Protein is also used a secondary energy source. 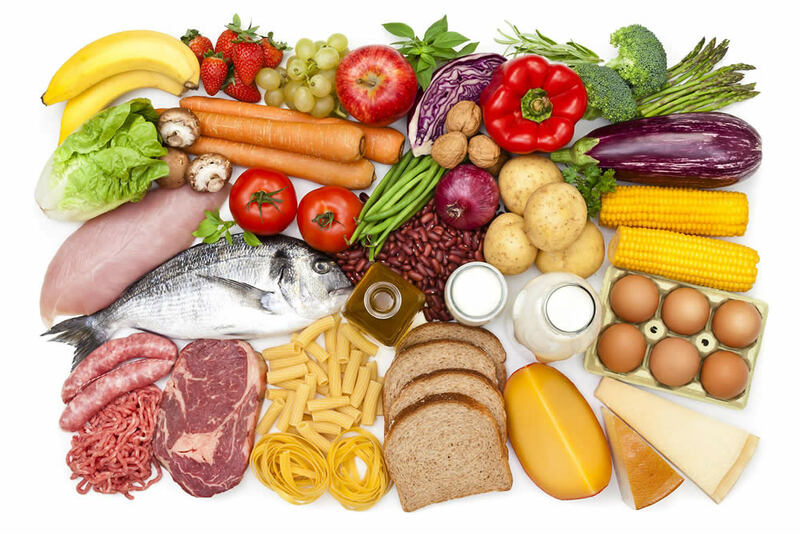 The best types of protein to eat are lean meats, seafood, nuts, wheat cereal, brown rice, corn, beans and dairy (milk, eggs, yogurt, cheese). Baking, broiling, roasting, and grilling are the best low-fat cooking techniques which help to preserve the health benefits of lean meat. Not all fats are bad for you! In fact, good fats serve your body’s essential needs such as providing energy, building cells and facilitating vitamin absorption. Fats insulate and protect the organs in the body and also promote the absorption of fat soluble vitamins. 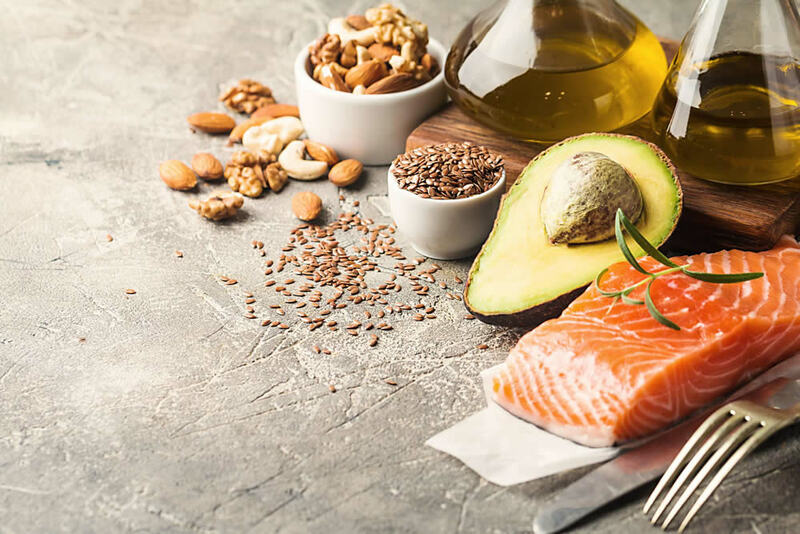 Unsaturated fats in oils such as olive, canola, fish, safflower, sunflower, corn and soybean oil and foods such as seafood, walnuts, almonds, seeds and avocados are all good choices. Keep animal fat to a minimum as well by cutting fat off meat and choosing lean poultry and fish. A balanced diet including nuts, whole grains, colorful fruits and vegetable will provide you with plenty of vitamins and minerals. The more colorful the food on your plate is, the better. Fibre is a type of carbohydrate which is found in whole grains, nuts, wheat bran, vegetables, oats, citrus fruits, apples, barley, beans, etc. Fibre is excellent for weight control. Now that we’ve covered all the good stuff, you might be wondering which foods boxers should try to avoid. Cookies! Chocolate cake! Alcohol! Fizzy drinks! These are all bad because they’re full of sugar, bad fats, bad carbs, or toxic preservatives. As a general rule, if the food feels heavy in your stomach, or it takes a long time to digest, or it gives you a sugar high (or makes you drunk!) 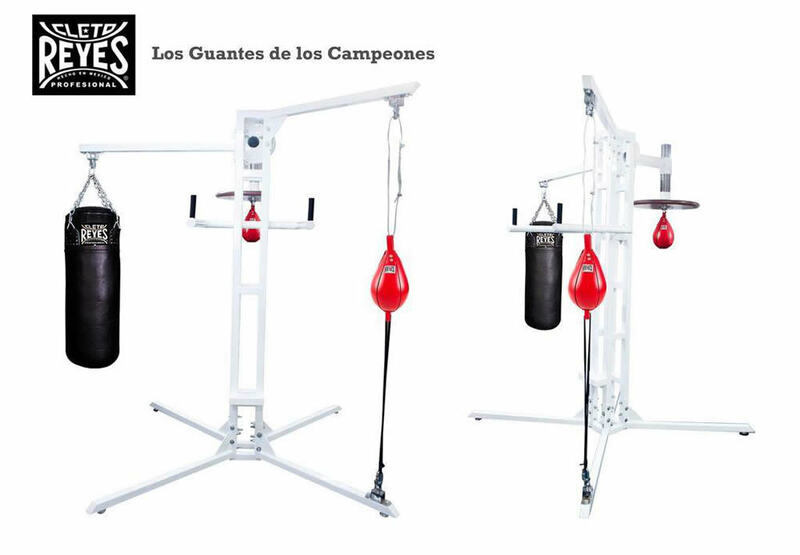 it’s probably best to avoid it if you’re serious about improving your boxing techniques and fitness. 5. Eat before you get too hungry, but stop before you get full. It’s important to try to maintain weight across the long-term (stay within 4-5% of the competition weight). Therefore, don’t attempt to lose weight too quickly as this is dangerous and wouldn’t be good for your health or your performance. Don’t do anything drastic! 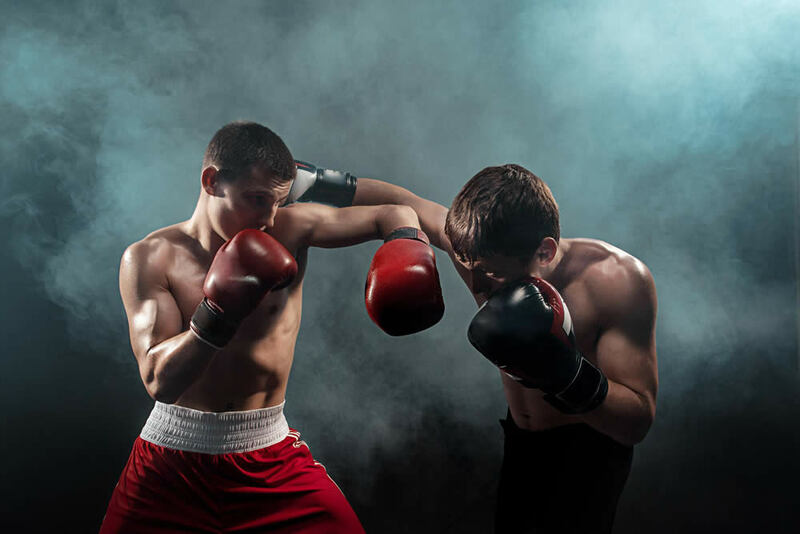 A boxer’s diet should be similar to the Paleo diet or the low glycaemic diet and should include protein in every meal, such as red meat, eggs, poultry or oily fish, plus healthy fats like avocado and nuts, fruit and vegetables for fibre, vitamins and nutrients and slow release carbs such as whole grains or oats. Finally, remember that everyone is different and we all have different metabolisms and tolerances, so it’s worth taking advice from a health professional and your boxing trainer. Ready to feast like a fighter? Cut out the bad stuff and focus on a healthy balanced diet and we reckon you’ll be fighting fit in no time! 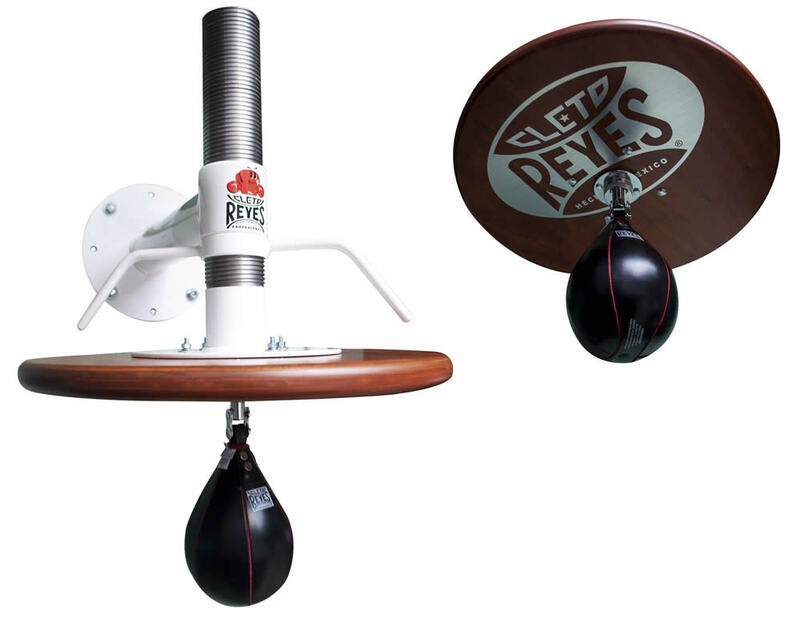 Find all the training gear you need for an amazing boxing workout in our Cleto Reyes training equipment range.